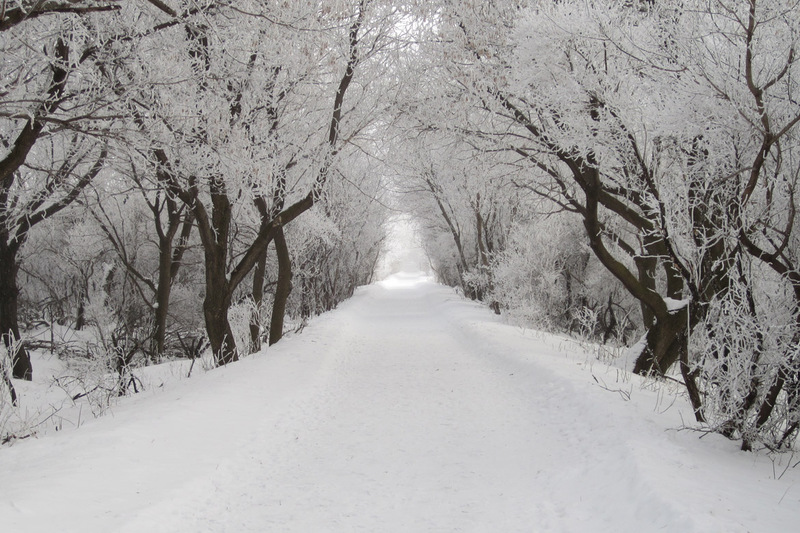 The dead of winter is among us, with temperatures below freezing and a white blanket covering the ground you may be wondering “what is there to do?” And if so, you’re in luck – Mason City has more than enough to keep you occupied, whether it be inside or outside. 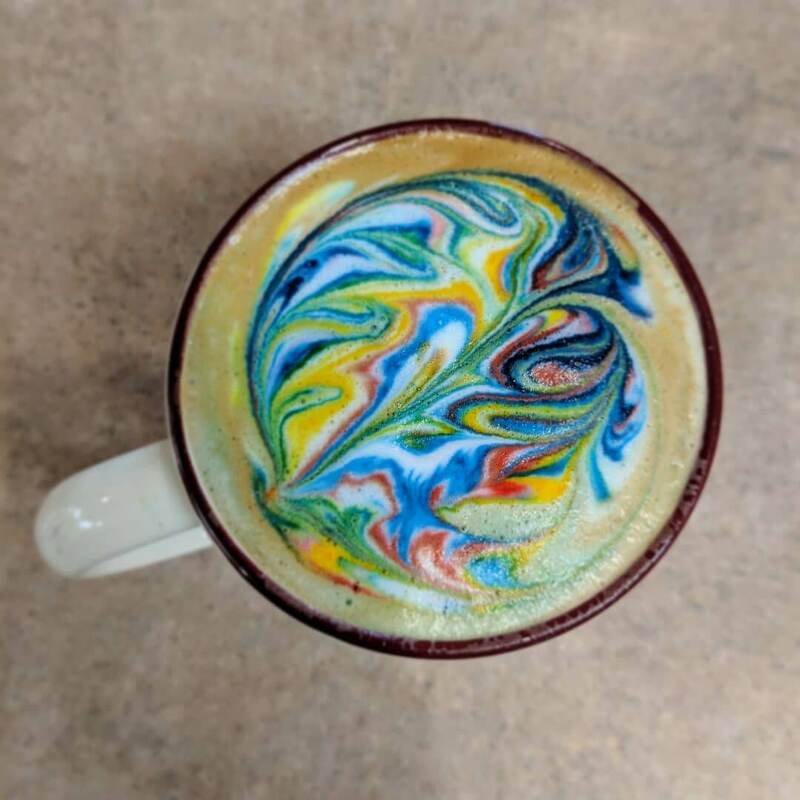 Kickoff the weekend with a bite to eat at Beanzy’s – a coffee and a scone and you’re ready to go; we highly recommend trying the bacon and blue cheese scone – YUM! Next walk over to Market 124 just down the street from Beanzy’s for a “quick” shopping pit stop. Shop Iowa wines, gifts, clothing, home decor and and more! Looking for a fun experience? 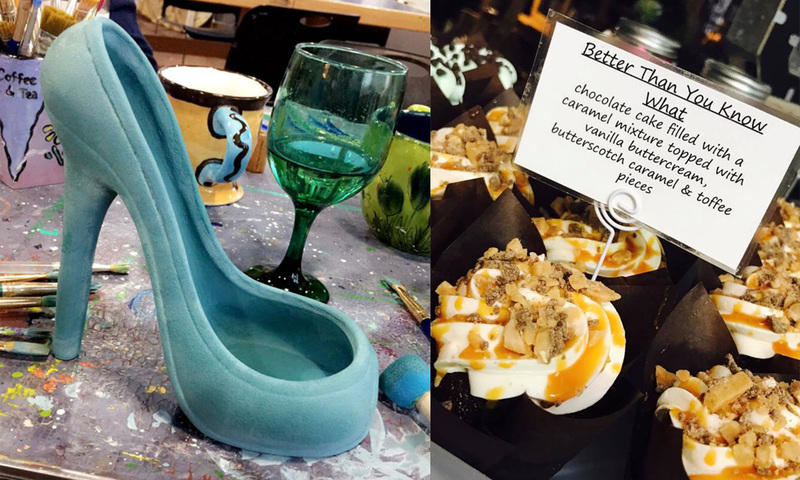 Pick out a piece of pottery, a bottle of wine and a cupcake – Stay awhile, get crafty and enjoy a sweet cupcake from Grandma’s Cupcakery (located in Market 124). Since you’re downtown, walk (or drive) to the Historic Park Inn just down the street from the Market. 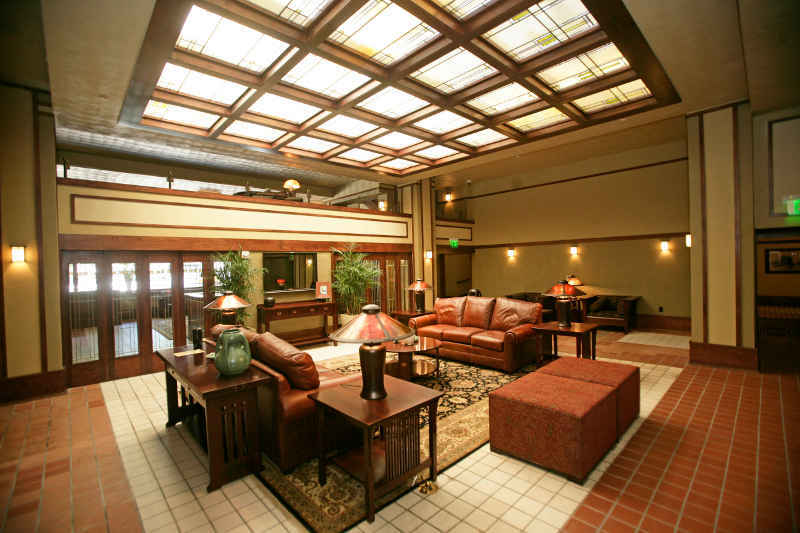 The Historic Park Inn is the last remaining Frank Lloyd Wright built hotel in the world. Admire from the outside, take a self-guided tour, or visit Wright on the Park Headquarters and get a full tour of the hotel. Wright on the Park offers tours every Thursday, Friday and Sunday at 11:30am & 1:00pm and Saturdays at 11:30am. Admission is $10 per person. After your tour it’s time for a drink, and a good one at that! 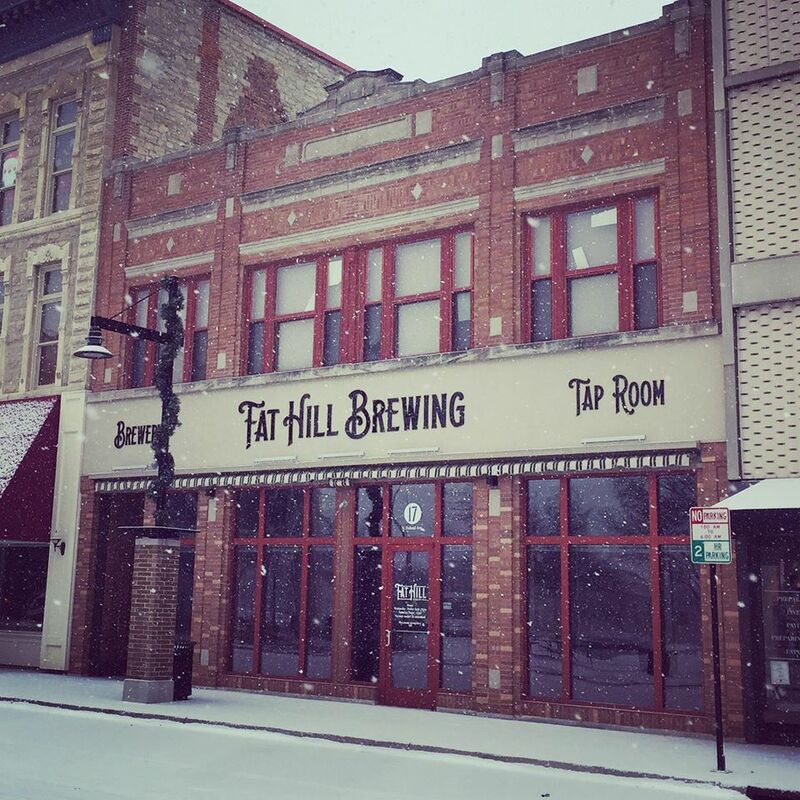 Head downstairs to the 1910 Lounge located inside the hotel, or one of two breweries – Fat Hill and Mason City Brewing both located within a block of the Historic Park Inn. Enjoy a pint or two of delicious craft beer or do a little taste testing and order a flight. If you find a favorite you can’t live without order a growler and take a little piece of Mason City home with you. A little hungry? No problem, you can order a delivery from the famous Mr. Taco at either of the breweries. Order a gyro or their taco breakfast – you won’t be disappointed as it is a favorite among Mason City residents. Now to enjoy a late afternoon of admiration at the MacNider Art Museum. 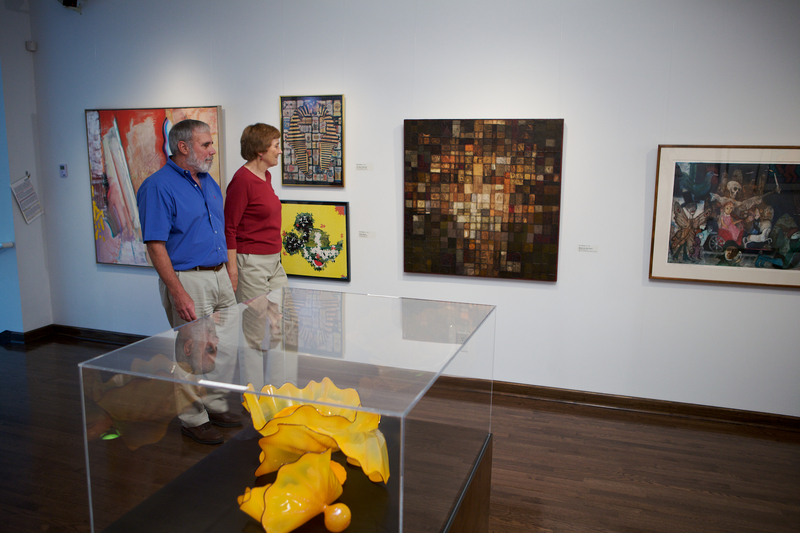 The MacNider houses a permanent collection of American art, the famous Bil Baird puppets and a variety of ceramics. The changing of exhibits in their galleries is frequent, so it will be a surprise on what you’ll see each time you visit. 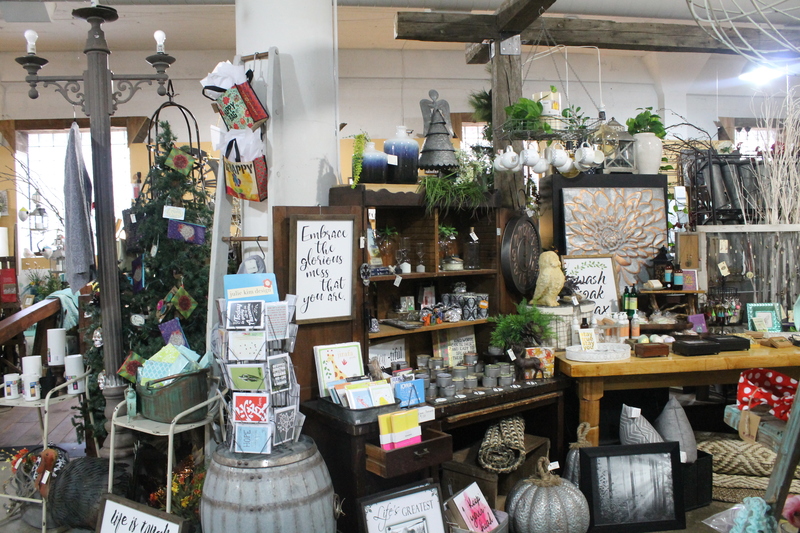 Before you leave, make sure to stop at their gift shop – art, jewelry, home décor and more (all designed/made by North Iowans) are available for purchase. The Museum is open Wednesday and Fridays 9:00am-5:00pm and Tuesdays & Thursdays 9:00am-8:00pm. There is no admission cost to get into the museum. It’s hard to recommend just a single dish because everything is SO GOOD. 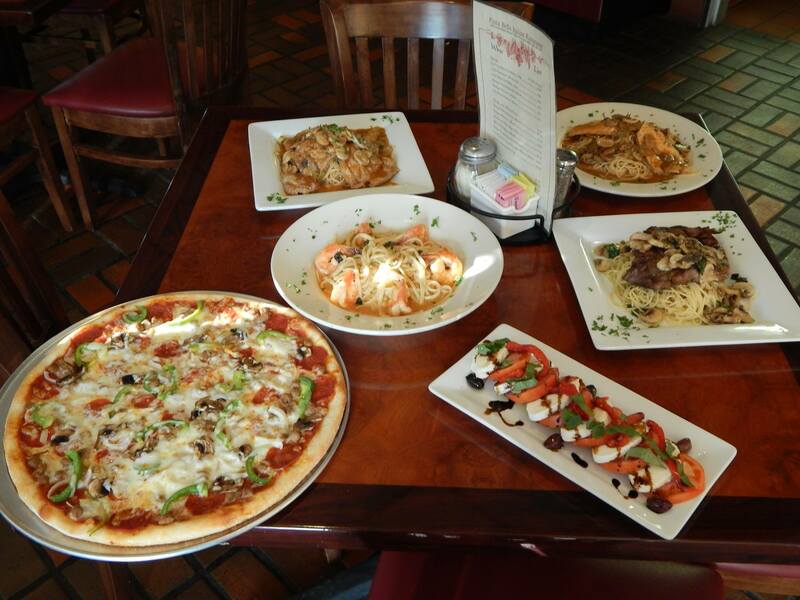 To be safe – try a little bit of everything, we suggest ordering the pasta sampler – Lasagna, manicotti, cannelloni topped with tomato sauce & mozzarella cheese or the pasta combo – Lasagna, manicotti, cannelloni, ziti, and tortellini, baked with marinara sauce & mozzarella cheese– DELISHIOSO!! Breakfast is the most important meal of the day, so let’s kick off day two right. Get your breakfast on at Village Court Family Restaurant. This place has everything from hash browns, steak & eggs, biscuits and gravy and so much more. The best part? Breakfast is served all day long – so no worries if you sleep in a little! Today is all about exploring and burning off those cals from breakfast! So bundle up or you’ll be saying BRRRR all day long! 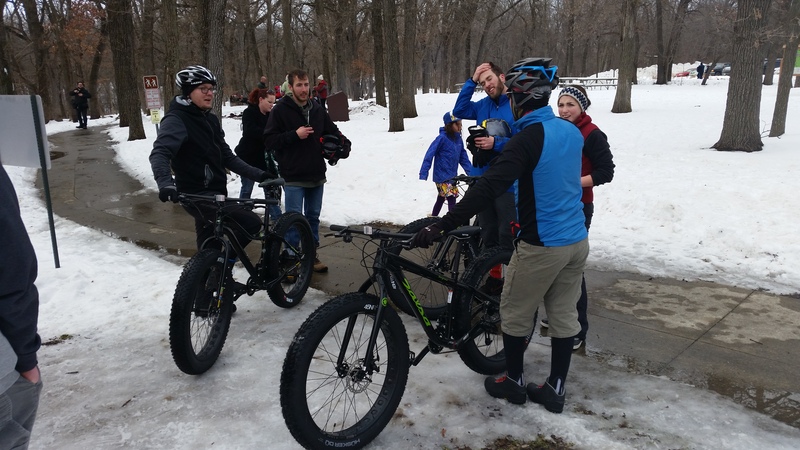 Off to Lime Creek Nature Center we go – cross-country skiing, snowshoeing, snowmobiling, sledding and so much more. You’ll also be delighted in the wildlife sites in the preservation areas – deer, coyotes, bald eagles, owls, and more. 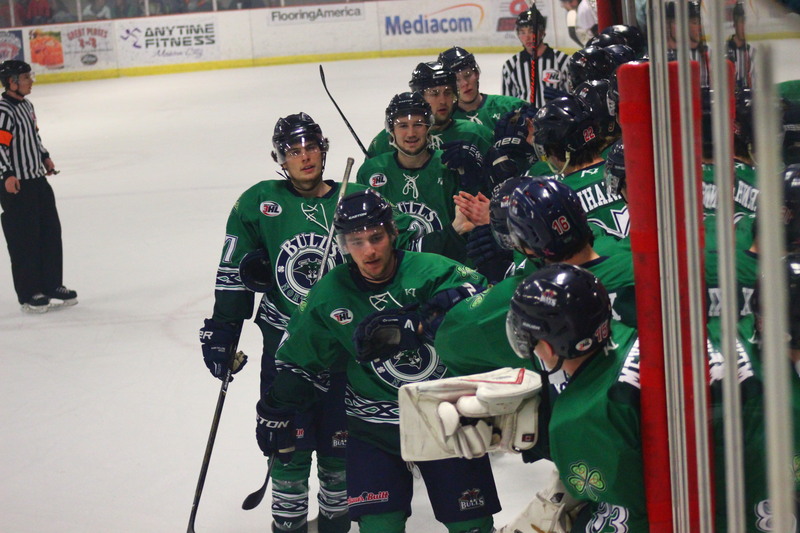 It’s time to warm up! Let’s head to a favorite of many, Cabin Coffee. Cozy up in this cute cabin-like coffee house. Enjoy a cup of their freshly roasted coffees or a latte, espresso, or a tea. We recommend trying their famous cinnamon rolls! Now it’s time for a “Driving Tour”, sites you don’t want to miss when visiting Mason City – but, you also don’t want to walk them as it will be a bit chilly! So get in your car, crank up the heat and we’ll point you in the right direction. First up, the Rock Crest/Rock Glen Historic District, a neighborhood housing Frank Lloyd Wright inspired homes. Grab a tour book at the Mason City Visitor Information Center (located at 2021 4th St. SW) to help guide you through the neighborhood. 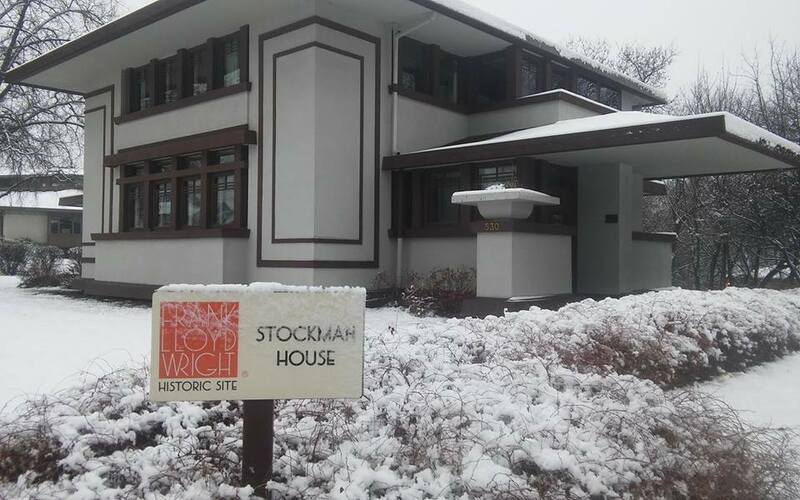 Included in the tour is the Frank Lloyd Wright home, the Stockman House, the only Prairie Style home open to the public in Iowa. Tours are available during the winter months (November – April) by appointment only. CLICK HERE for tour information. If you’re unable to take a tour of the home, get out of the car and take in the architectural air. It’s also a great place for a picture or two! Along your drive you may notice sculptures throughout our town. These public works of art are part of the River City Sculptures on Parade. The changing exhibit features Sculptures from all parts of the U.S. and are scattered throughout Downtown Mason City. It’s dinner time! 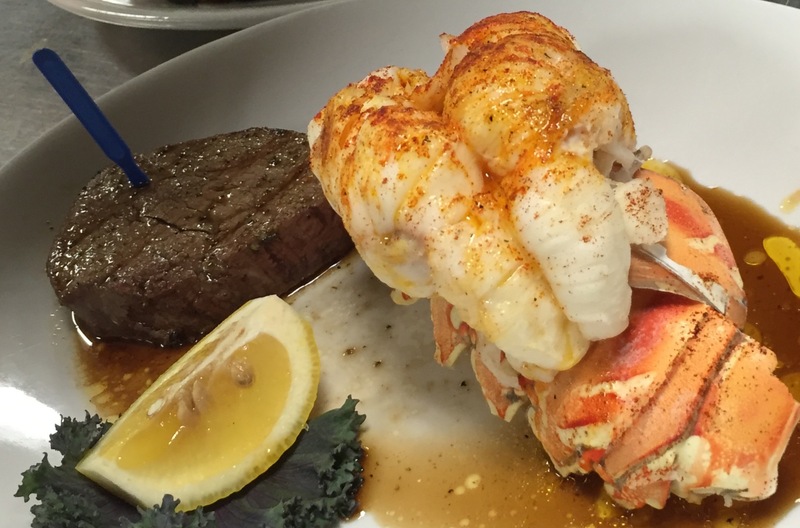 We recommend going to the Prime N’ Wine for a fulfilling dinner meal, you’ve had a long day. Try something from the Mediterranean menu like their Greek Style Lamb Chops, or one of their signature sandwiches – like the Prime Rib or Santorini Chicken Sandwich. Early bird specials are from 4:30pm to 6:00pm – beef, pork, sandwiches, pasta and Greek cuisine are available on the early bird menu.